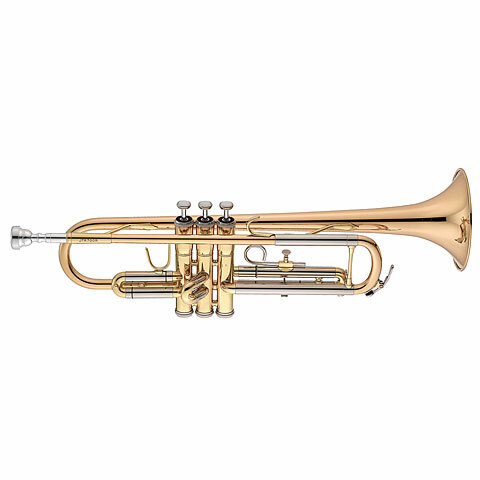 The JTR700RQ is the worthy successor to the best-selling JUPITER Trumpet JP606. The successful, durable materials such as gold-brass, nickel silver and stainless steel guarantee a long life and a lot of enthusiasm. 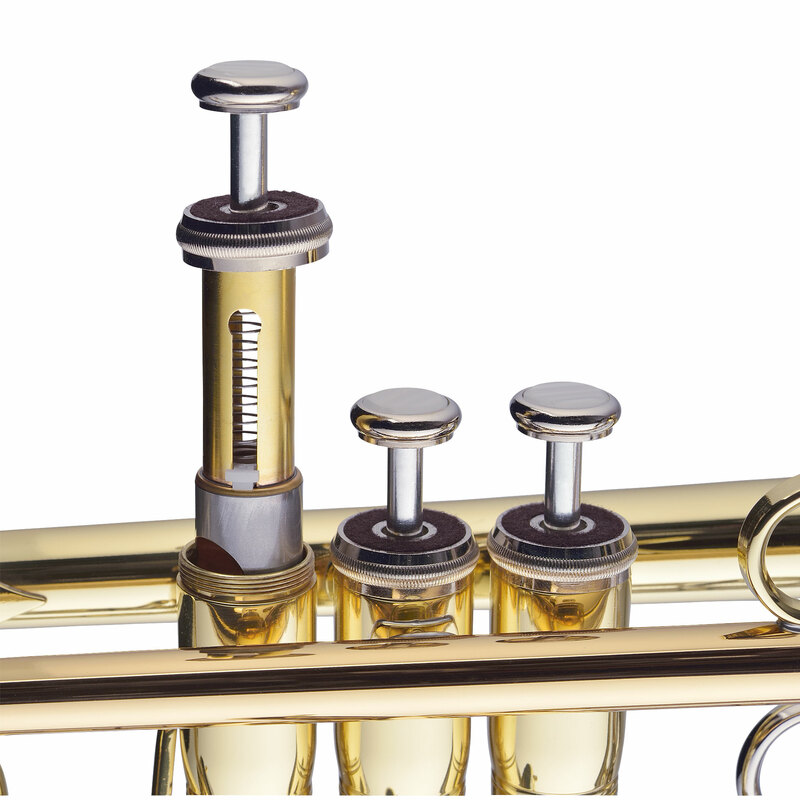 Precise manufacturing processes ensure excellent quality in workmanship and functionality. 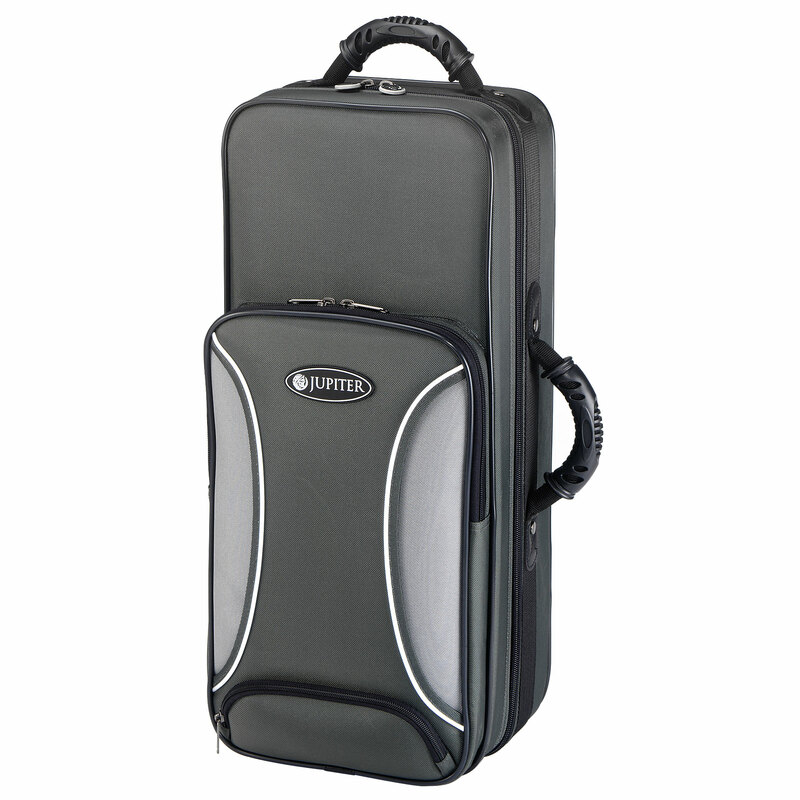 The inclusive, reliable light case with large front pocket and backpack straps leaves nothing to desire.